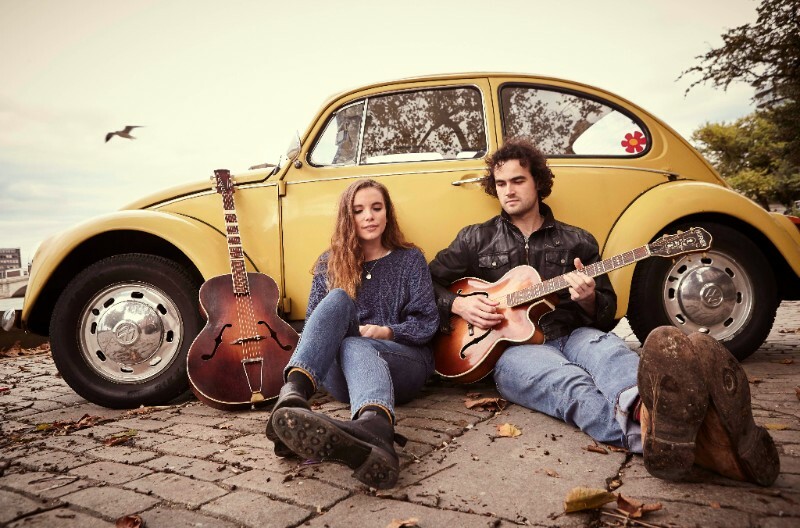 Folk/Americana duo Ferris & Sylvester have released their debut single ‘Save Yourself’. The track is produced by the legendary Youth who has signed the duo to his brand new publishing company Painted Word Music, in collaboration with Big Life Music. ‘Save Yourself’ is a bittersweet love song written by Issy Ferris and Archie Sylvester, with their harmonies sounding beautifully haunting among the song’s delicate guitars. The single from the West Country pair was brought to life in Youth’s Space Mountain Studios in Spain, which saw the duo inspired by the stunning surrounds of nearby Sierra Nevada. Ferris & Sylvester are celebrating the release of ‘Save Yourself’ with a show at The Troubadour, London on Saturday (April 15th). Tickets are available through https://troubadourlondon.yapsody.com. The band have been announced as support for Áine Cahill on her tour of Ireland starting this month, and Ferris & Sylvester have a number of further shows in London. Full tour details can be found below. 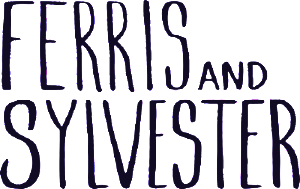 Ferris & Sylvester deliver a captivating honesty through candid song writing that addresses everyday life. ‘Save Yourself’ is just the first taste of their alluring sound and the band have much more to follow throughout the rest of the year.